Oxfordshire-based specialist bearings supplier, SMB bearings, has been appointed as the UK’s official distributor of Sapporo Precision bearings. Sapporo Precision, a Japanese bearing manufacturer, has a fifty-year history of supplying quality miniature bearings to manufacturers around the world. 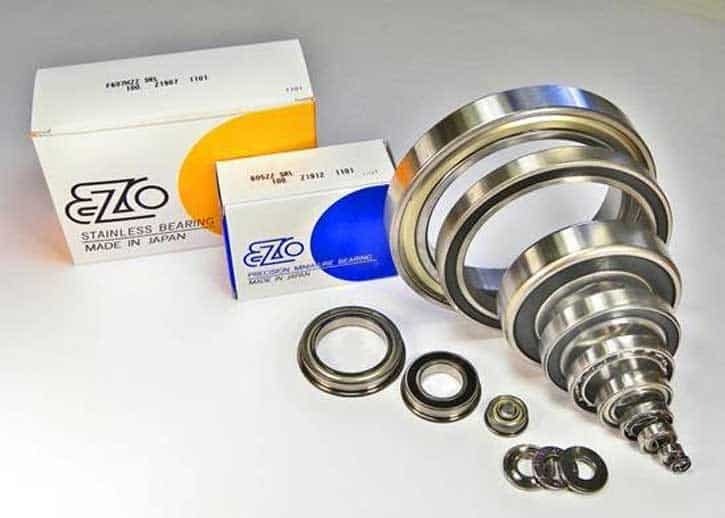 As the country’s sole supplier of the Sapporo range, SMB Bearings is bringing Sapporo’s EZO bearing range to the British market. Sapporo Precision is a leading specialist in its field with a deserved reputation for quality and reliability. 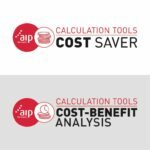 The company has invested heavily in advanced, fully automated manufacturing facilities in Ashibetsu in Japan and Shanghai in China; an investment to ensure high quality and identical standards for all the bearings in its range. 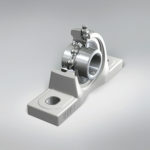 Sapporo Precision’s range of bearings covers miniature bearings, thin section bearings and stainless steel bearings. The company’s EZO brand guarantees a high precision product thanks to advanced production techniques and the high levels of quality control. 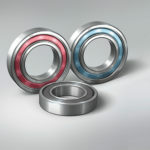 These bearings are used in applications including, but not limited to, aerospace, medical, machine tools, inverters, instrumentation, food processing and robotics. “Although we also offer a range of bearings manufactured in China to give our customers a more affordable option to reduce costs, particularly for price sensitive bearing applications, most of our miniature, stainless steel and thin section bearings are EZO brand, sourced from Sapporo Precision in Japan due to the excellent product quality and reliability” explained Chris Johnson, managing director of SMB Bearings. The SMB bearing range is highly specialised and comprises miniature and instrument bearings, stainless steel bearings, plastic bearings, ceramic bearings, thin section bearings and low noise electric motor bearings. For the full SMB Bearings catalogue, please visit the website for your registration-free download. Click here to download from the SMB Bearings website.